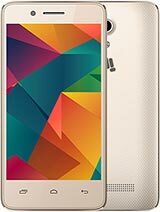 i purchased that phone 1 month before..its a best mobile i ever seen in my life. 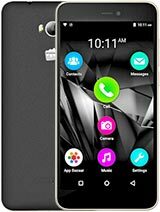 i used almost all luxurious brands but one thing i want to say that this phone is value for money. with the x600 check his price also guys..this 4300/- price mobile fail the 15000+ range mobiles.battery backup is awesome.i think the person who have the genuine knowledge about cell phones he/she will never reject the fuctions of this phone. go fot it with freely mind!body of mobile is very superior with the mixup of steel. 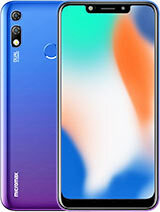 Its the best phone of its class and price range. The touch sensors are great, easy to operate and the internet speed is damn good. The only miserable thing is its camera. Its not that good. But overall I would give it 8/10..
Great Fone guys....chk it out..
can micromax x600 run java 3d game? Please suggest me that should i go for it or not, because i m little bit confuse that the shown review is mixed. plz if any one using n want to suggest me then put their cell no. also that i can contect them. phone is good but only look wise when used this phone then u fell drive in old maruti 800 without ac. rohan, 20 Sep 2010can anybody tell me ....that whether x600 support avi & mp4 format video files or not ..... yes it supports mp4 and avi with video bitrate upto 1000.
seriously its a very good phone . 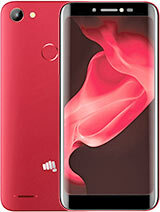 touch is quite slow but instead u are getting a phone for rs 4300 which absolutely amazing. volume is amazing more than a chinese phone. motion games with double speakers on the front with double mic. 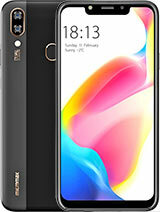 Wheather to buy this phone or not? Thus this phone support AVI format ? Never go for this handset. Touchscreen does not work well. It will be difficult to active the screen rapidly. Simply waste of money. Rather go for Nokia. You have to pay another 2 or 3 thousands of money. But you will be fully satisfied. Nokia 5230, 5233 or 5235 are very good phones with wonderful touchscreen. Then why you will run after such a low graded phone ?? ?